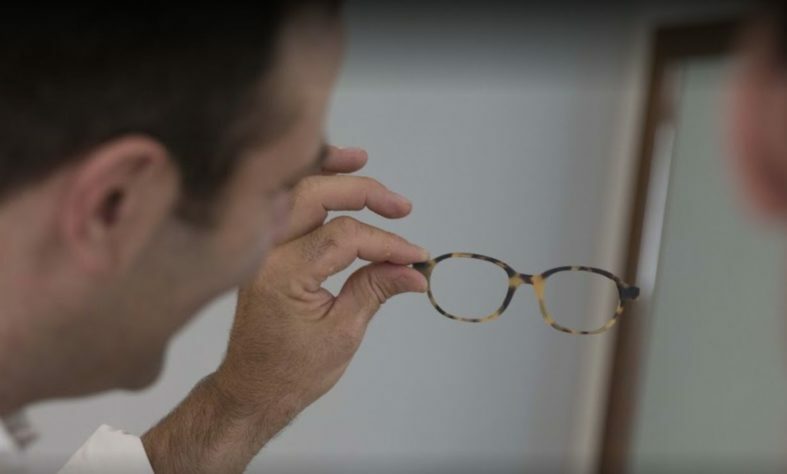 Since 2016, we are crafting precious bespoke eyeglasses that fit with your personality. The excellence of a bespoke service is all about attention to detail and creating exceptional artisanal eyewear pieces, using traditional techniques originating in the Jura region, our birthplace. We are renowned for enhancing noble and natural materials; we propose an infinite range of colours due to the wide variety of precious materials we use, including buffalo, antelope, zebu and oryx horn and tortoiseshell. Ateliers Baudin creates a real map of the face, featuring its most minute details - the shape of the root of the nose, face width and pupillary distance the positioning of the petrous part of the temporal bone, in order to then develop a tailor-made style. Ateliers Baudin introduces us to the philosophy of taking your time and shares its quest for perfection. Tortoise shell glasses have been a favorite for decades or even centuries. 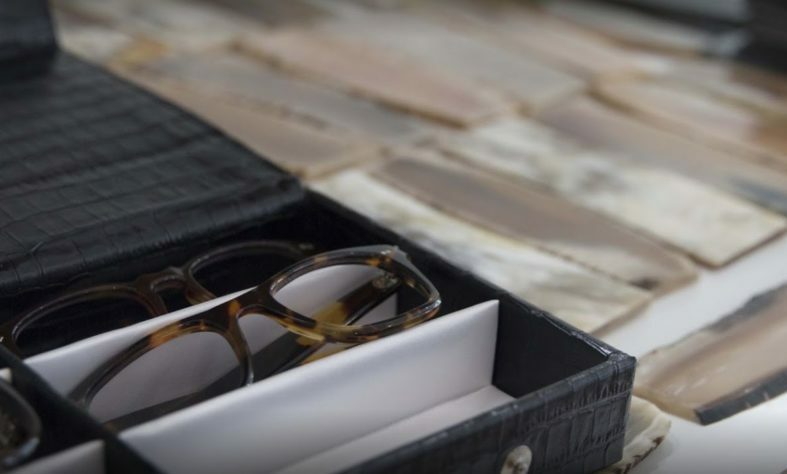 Tortoiseshell is probably the most popular and valuable material for bespoke eyewear. Tortoise shell is a rare material and its use is strictly regulated. Scale craftsmen are counted on the fingers of one hand today. Their once widespread know-how is highly remarkable and desirable nowadays. Ateliers Baudin revivify this know-how. 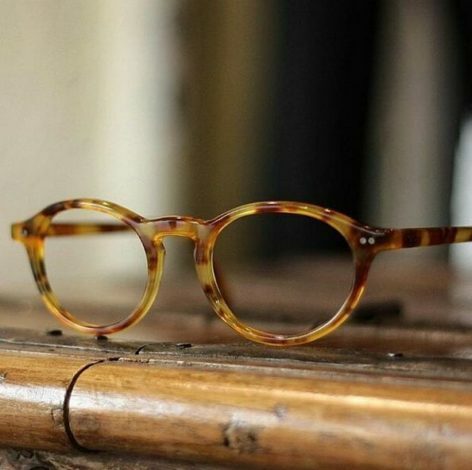 Today we are one of the most renowned workshops in the field of custom-made tortoise shell glasses. Tortoise shells offer a multitude of colors, from dark almost black to light blond, through chestnut or cherry. No imitation offers such variety or shine as real tortoiseshell. 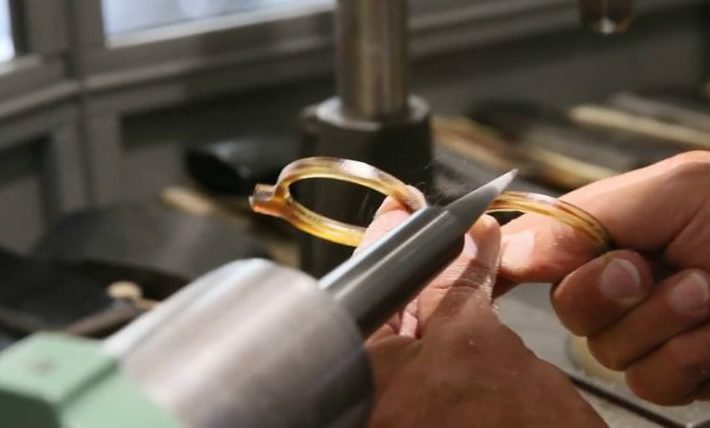 The price of a bespoke tortoiseshell glasses will depend on several parameters: the complexity of the design and the number of hours to achieve it, the amount of raw material to be used, and finally the color of the shell that will be used. The more a tortoiseshell is blonde and clear, the rarer it is. The rarest is the extra blonde tortoise shell. We are at your disposal to study with you the project of creating a pair of bespoke glasses. It is a rare and exclusive object, appreciated by amateurs. 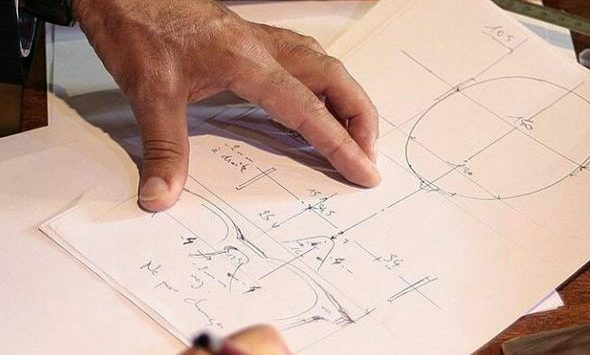 Take the time to understand your wishes, draw the model that suits you, make a prototypes… are the essential steps to implement for your satisfaction. 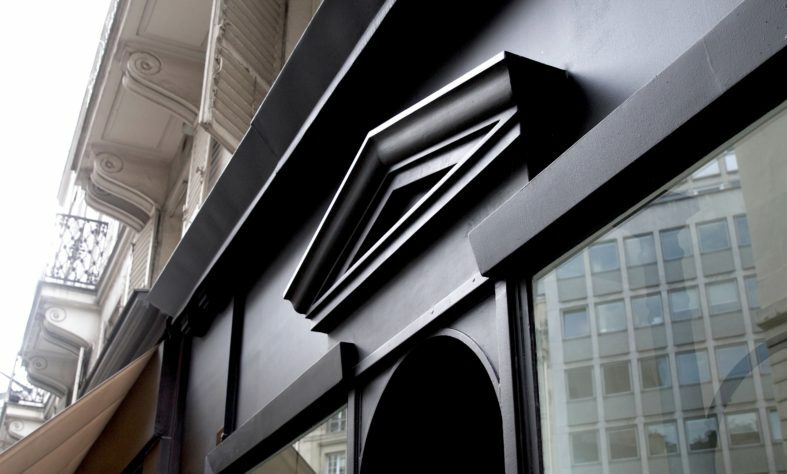 Our philosophy is to accompany – and sometimes guide – your desires to create a timeless object. and revivifies age-old traditional savoir-faire from Jura, the birthplace of French eyewear.